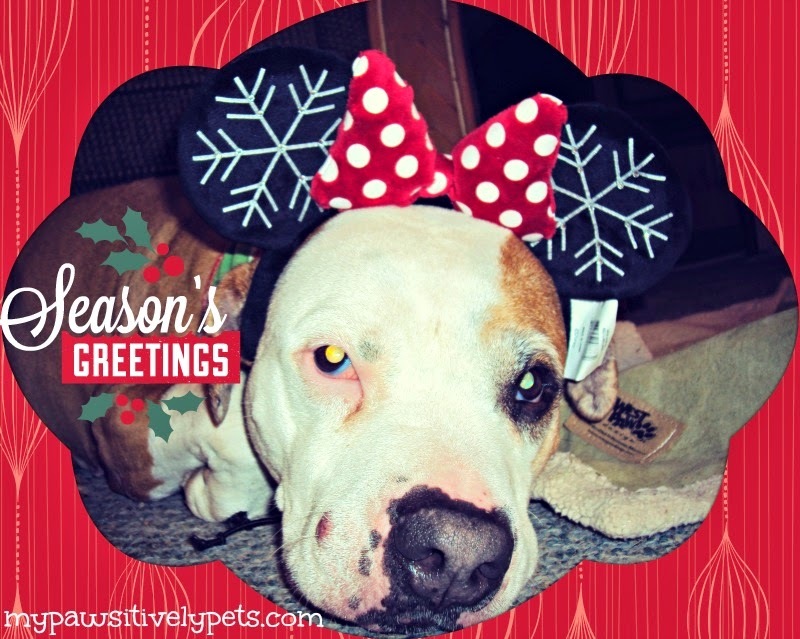 The Holidays can be a busy and stressful time of year for both you and your dog. There's the hustle and bustle of trying to get gifts, wrap them, cleaning, cooking, and so much more. As many of you are aware already, this Holiday season has been particularly stressful for myself. Of course, I feel bad for Shiner and even the Rat Boys right now because I haven't had as much time as I would like to devote to them. But, in times of stress I find that sitting with them and petting them for even just five minutes is very relaxing and calming for both of us. I can see in Shiner's eyes that she just wants to help and be close to me right now. 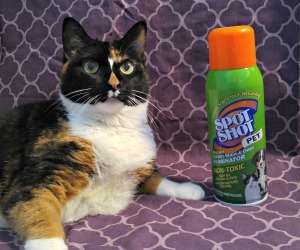 As I attempt to get back into the swing of blogging again, I know that Shiner is going to be immensely helpful to me. Studies have shown that spending time with your dog or other pets is good for your health. 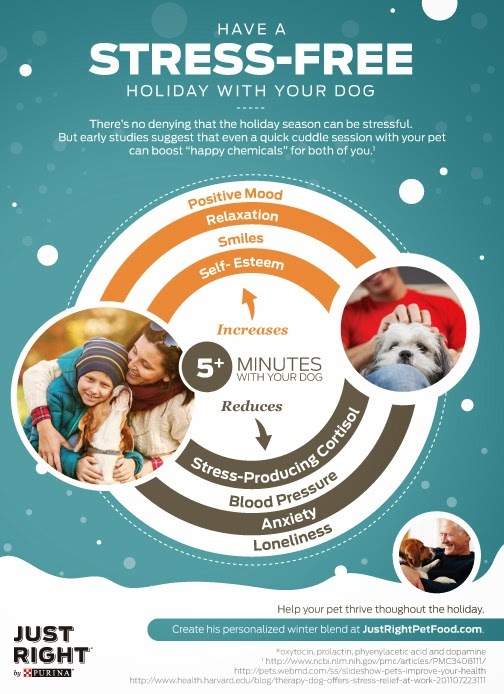 Just Right by Purina has created a nice infographic that displays how to have a stress-free holiday with your dog. Spending time with your dog or other pet for even just five minutes at a time can increase your self-esteem, help you smile, relax you, and put you in a better mood. By simply petting your dog for a couple of minutes you can reduce stress-producing cortisol, blood pressure, anxiety, and loneliness. It's hard to imagine that something so simple could be so powerful, but it is scientifically proven and I've experienced the stress-reducing effects pets have on people myself. So this Holiday Season, remember to take a step back every now and then and just relax! Invite your furry friend into your lap for a cuddle session for just a few minutes or if you have time, a few hours. Both of you will feel better afterwards. 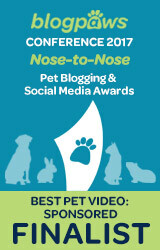 How does your pet help relax you when you are feeling stressed? Let us know in the comments! A cuddle session sounds good to us. Have a marvellous Monday. We rather will have a silent fest than a party, think Easy agrees and he likes to spend the howl-o-days on the couch with us, than to have a full house. That is the best investment in time that a human can make! We love cuddling and do tons of cuddling all the time. It sure makes Mom feel better too. Animals are the best in stressful situations. They know that you need help. When I had a pony have to go to the bridge, one of my cats sat with me for an hour. They are so understanding. I am glad you have your animals to keep you company. Thinking about you and sending you many purrs. Cuddling is always a stress reliever for me. Positive thoughts to you and your family. Mauja and Atka send their love and lots of fluffy hugs. did you get my email??????? When they act silly and make me smile just when I need it. I'm glad you've had Shiner and the boys to help you through this tough time. True! My dogs are my ultimate stress reliever. Thinking about you Ann. 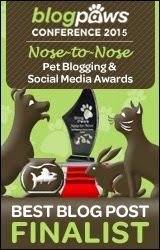 Hope that all of the love from family, the blogging community, and of course all of your animal lovies bring you happiness and stress relief. Merry Christmas and Happy New Year!